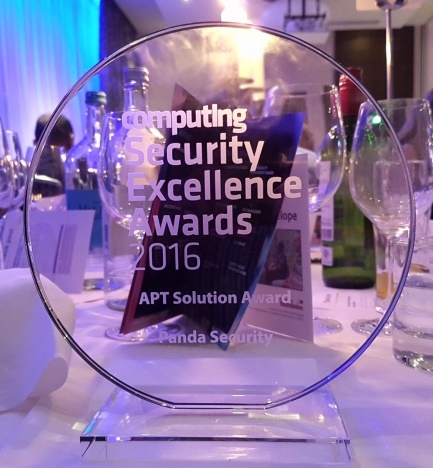 Panda Security were delighted to attend Computing’s Security Excellence Awards 2016, held in the heart of London on 24th November, and took home one of the major prizes with Adaptive Defense named best solution against Advanced Persistent Threats. 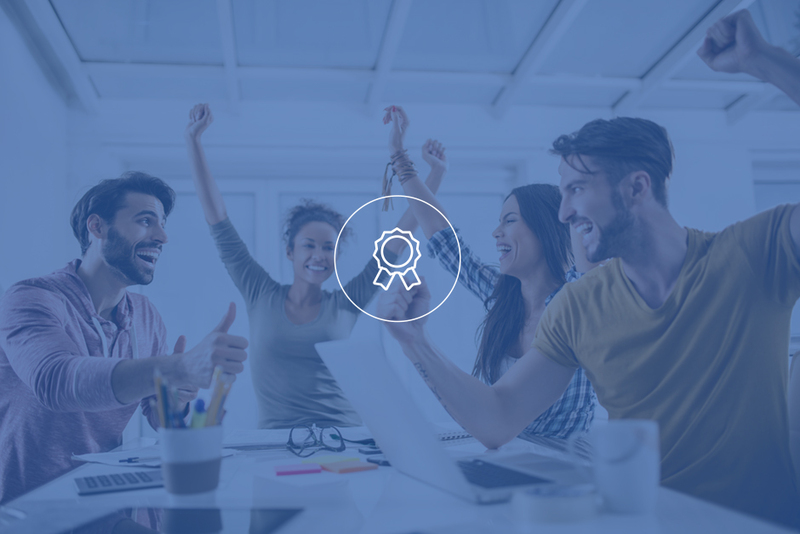 This first award ceremony from the UK’s leading business technology publication Computing, celebrating achievements of the IT industry’s best security companies, was attended by hundreds of industry notables and disruptors alike. As well as some mind-melting table magic the audience were amazed by ‘pretty fly’ compère Chris Turner who took suggestions and items from the audience merging them seamlessly into hilarious improv’ raps. Amongst those handed out on the night, of special note was the award for Advanced Persistent Threat Solution, as stealthy attacks are becoming increasing more common against organisations, requiring solutions to be one step ahead of the game at all times. Fending off stiff competition in this hotly contested category from Darktrace, Barracuda and Illusive Networks, Panda Security was announced the overall winner with their Adaptive Defense Solution, with the award accepted by Tony Lee, Managing Director of Panda Security UK & Ireland. 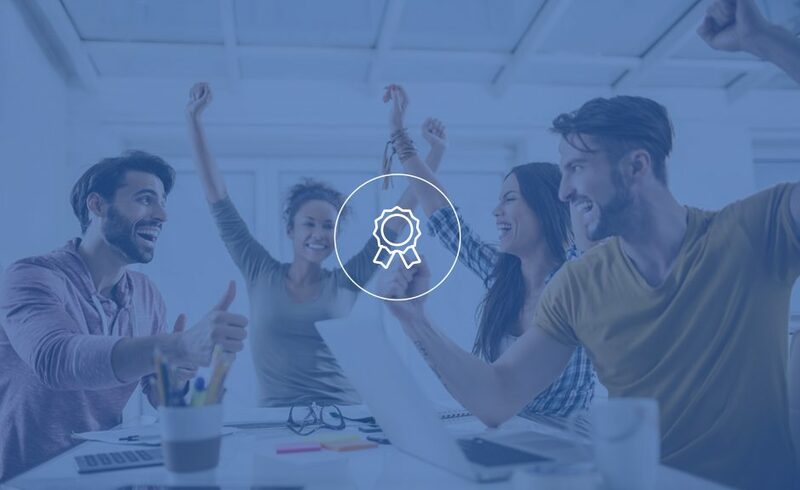 The award was judged according to functionality, differentiation and adoption, and the winner Adaptive Defense is just the latest result of innovation from Panda Security designed to work alongside existing security solutions and protect against APTs and other advanced threats such as Ransomware. Congratulations to all Finalists and Winners at this first ever Computing Security Excellence Awards, we are excited for next years’. The post Panda Security Scoop Advanced Award from Computing appeared first on Panda Security Mediacenter.